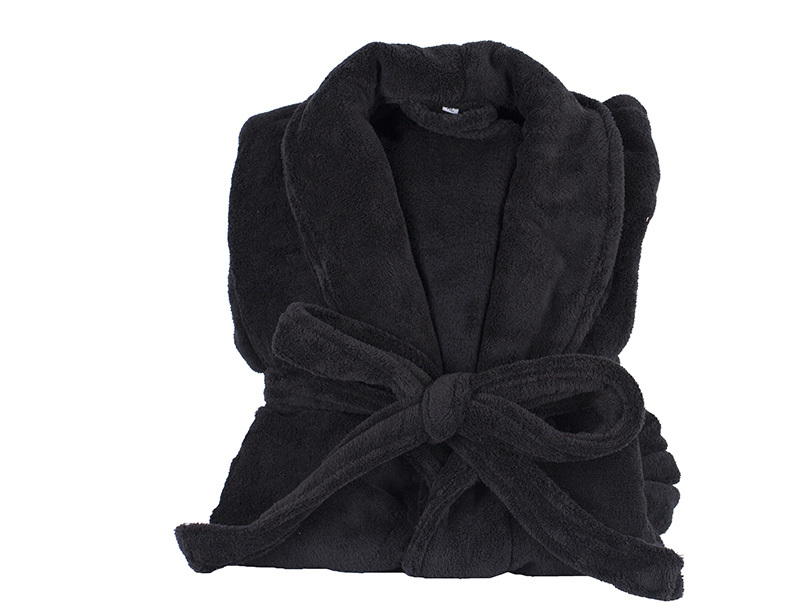 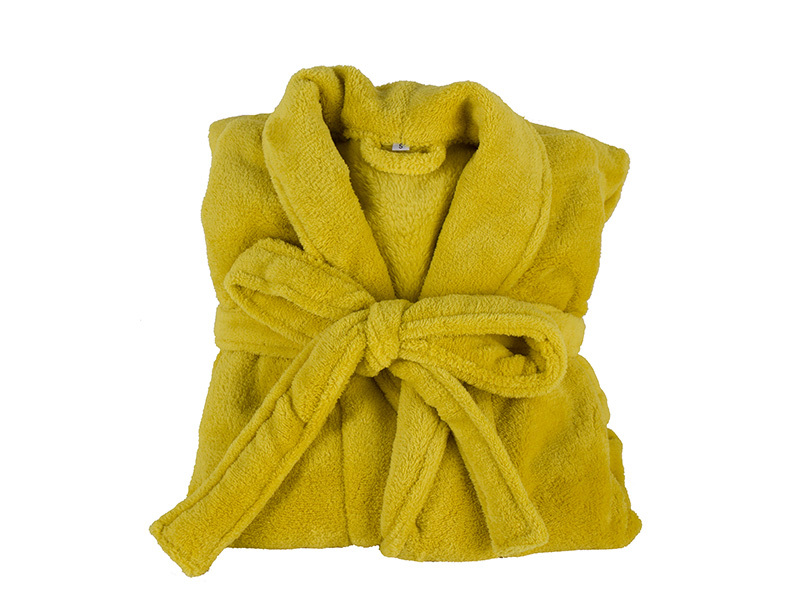 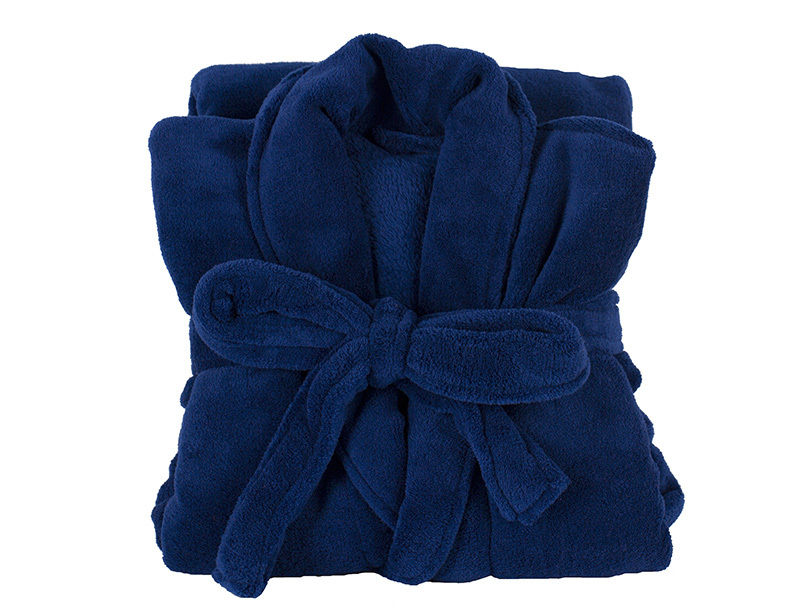 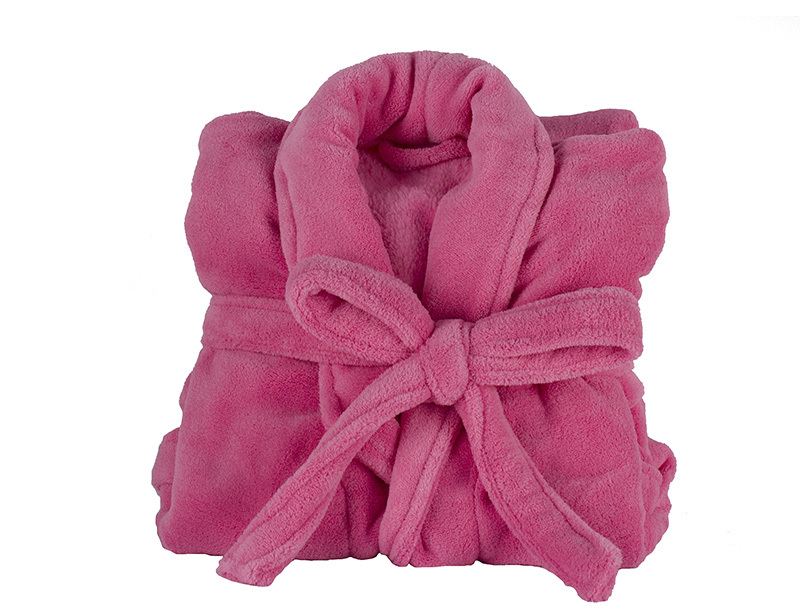 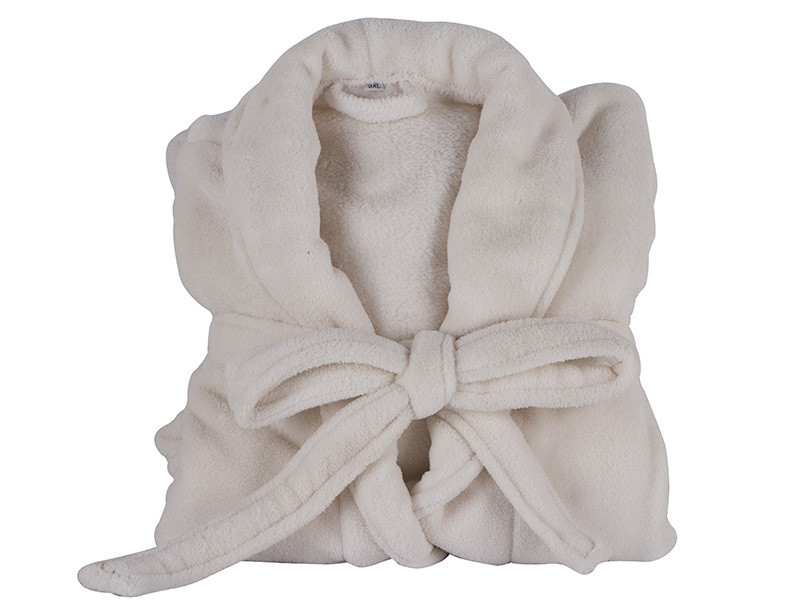 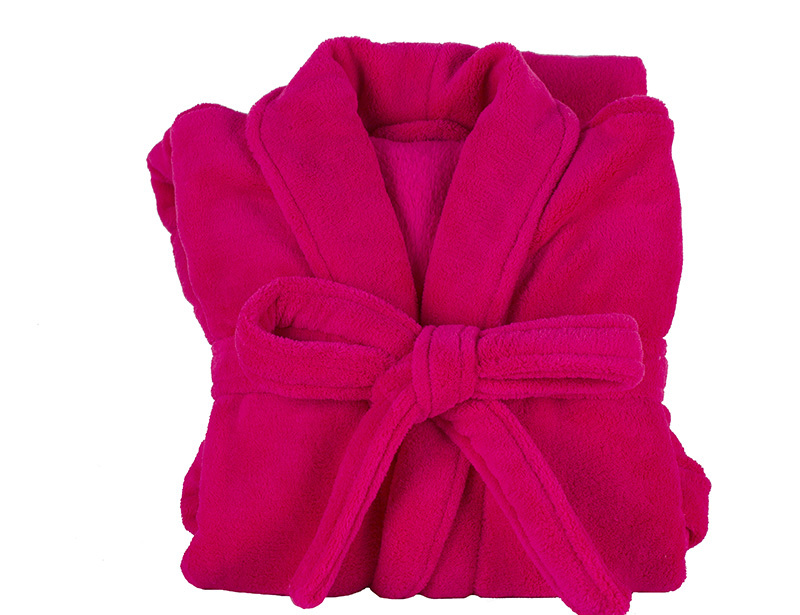 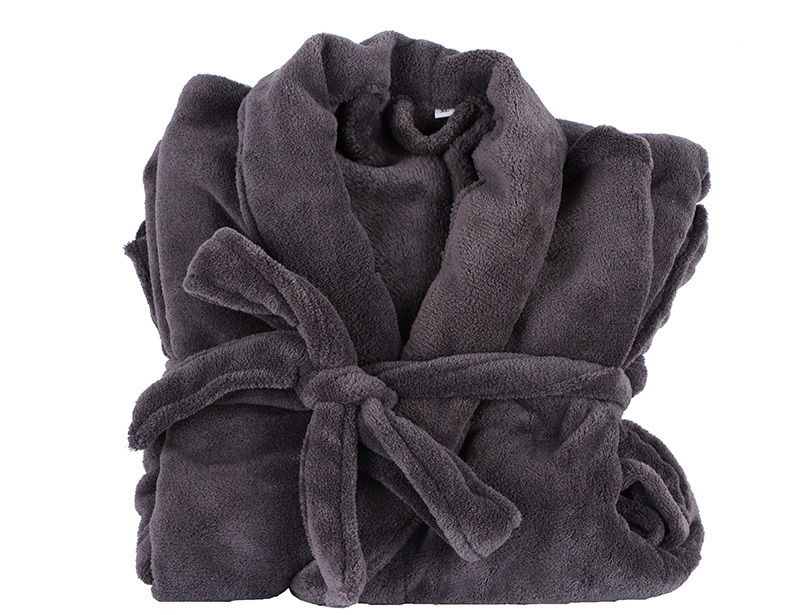 Adult 100% polyester women towel robe/bathrobe/gown/ bath robe. 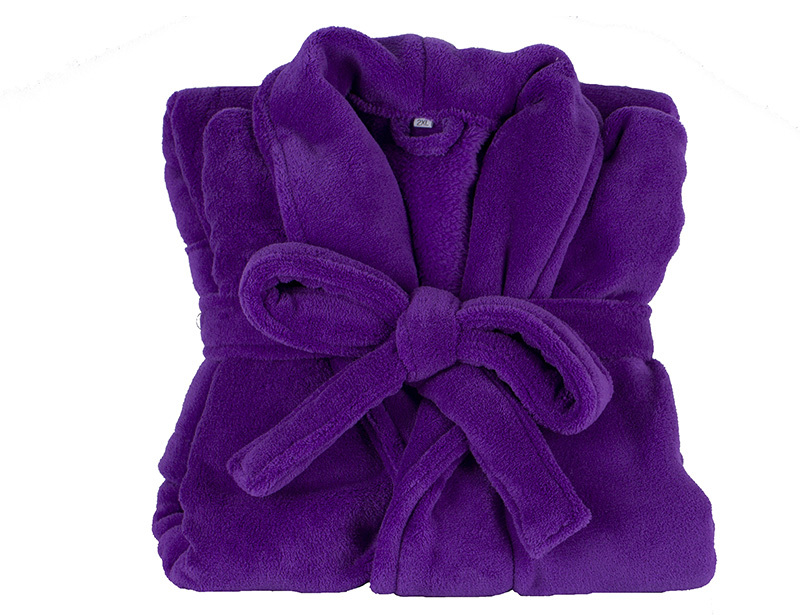 As picture,Beige,Navy blue, blue,Grey, Black, Orange,Pink, Rose, Purple,Yello. 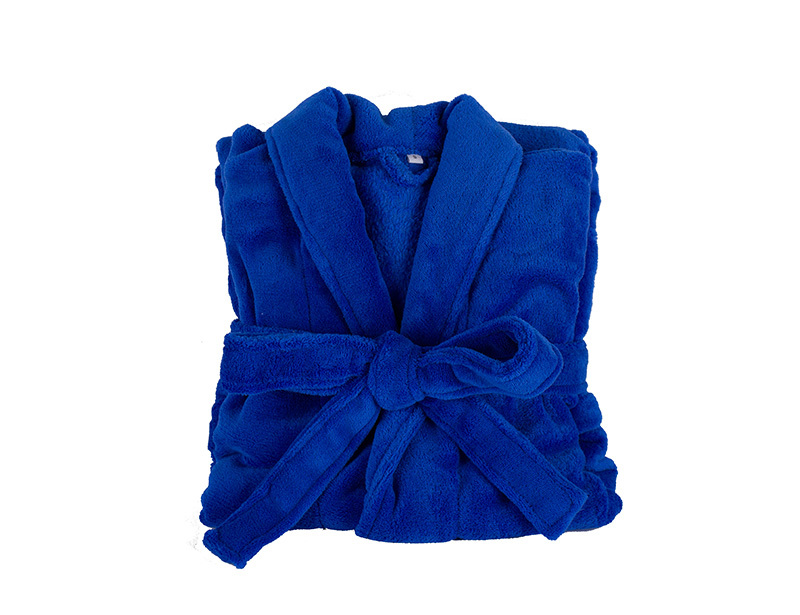 Good choice for gifts, promotional program and home or outdoor using. 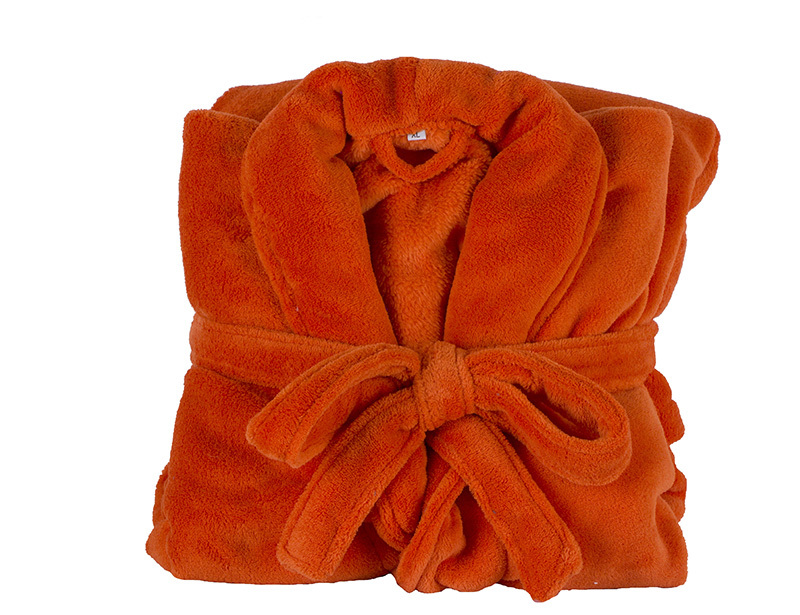 Wear after bath. 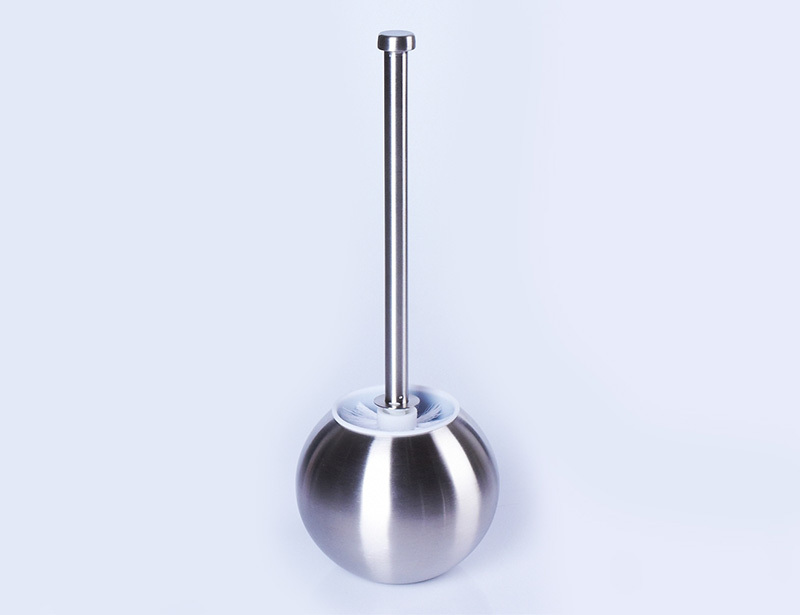 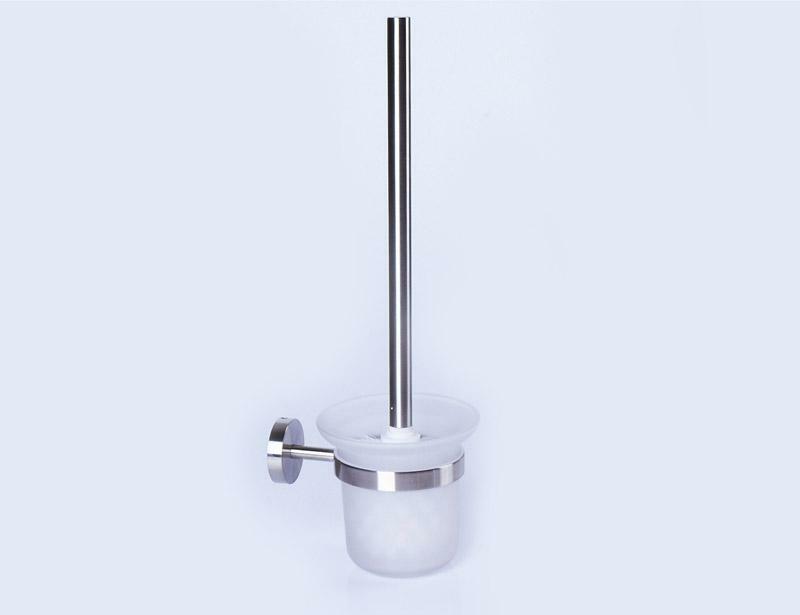 Can use for home and hotel. 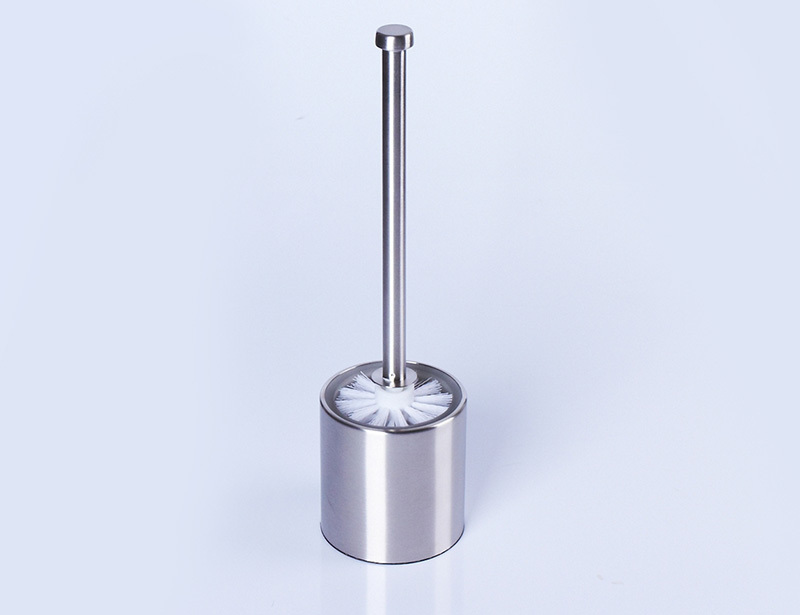 1.Ex-works: We can offer ex-works price if you have a lot of factories need to combine container.